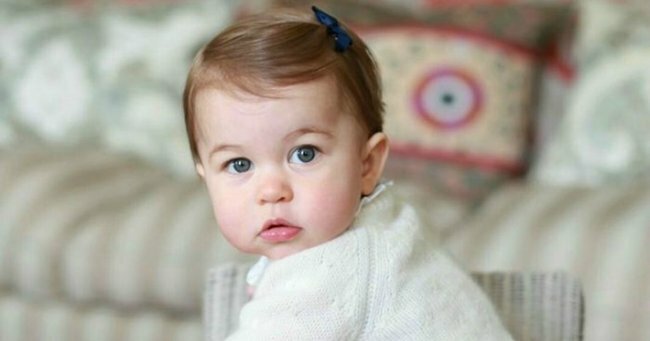 Princess Charlotte is safer than ever thanks to William and Kate. 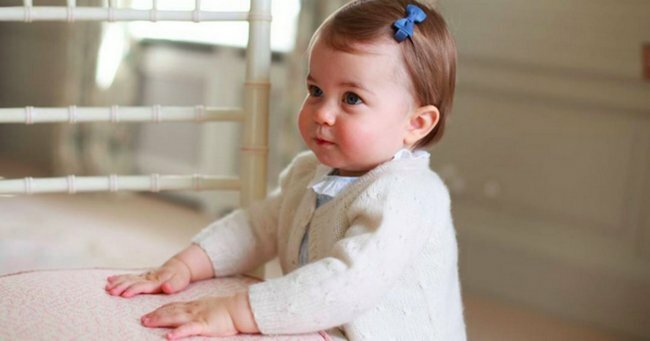 The new royal baby will be fifth in line for the throne. But until recently, that wasn't the case. 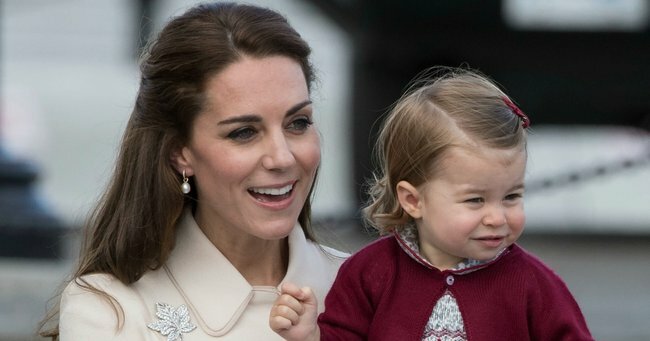 For the past 24 hours, the world has been consumed by the news that Prince William and Kate Middleton, the Duke and Duchess of Cambridge, are expecting their third child, a baby who will eventually find themselves taking out fifth place in the line of succession to the British throne. 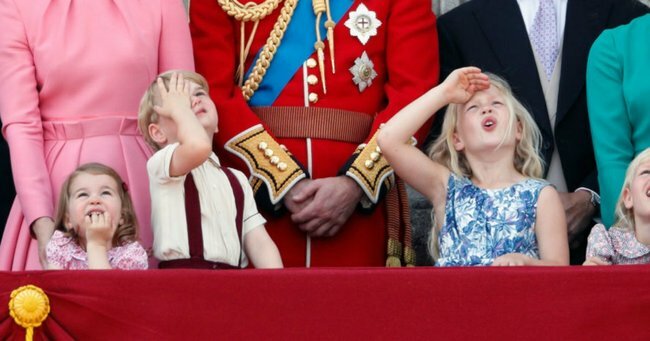 But up until a few years ago, that’s a sentence we quite possibly might never have been uttering, because up until 2011, archaic British laws that ruled royal boys were of greater importance than royal girls were still enacted. 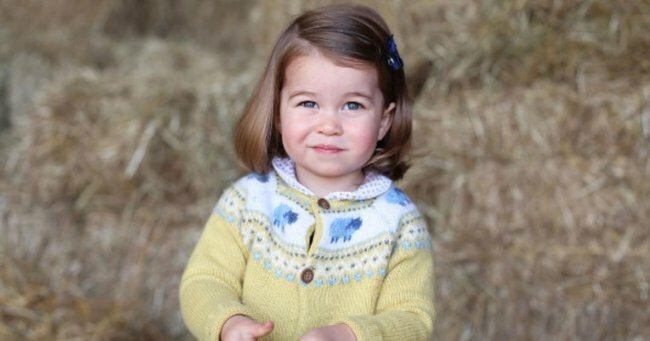 Laws that, if left unchanged, would have seen a boy skip Princess Charlotte’s right to be fourth-in-line to the throne purely by virtue of gender. Who could ever want to overtake such a legend? Source: Getty. And while this sounds (and is) sexist as all hell, it&apos;s a tradition the monarchy has happily adhered to for centuries. When Queen Victoria ascended the throne in 1837, it wasn&apos;t so much because of divine right, but rather, as the oldest grandchild of King Charles III&apos;s first four children, there were literally no other options. 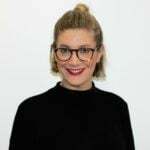 Similarly, when Queen Elizabeth II came to power in 1952, it was only because her father, King George VI, had two daughters. Had there been a son, the icon we know and love today would never have spent the past 75 years in public life. Even now, Princes Andrew and Edward are closer in line to the throne than Princess Anne, despite being Queen Elizabeth II&apos;s second child. 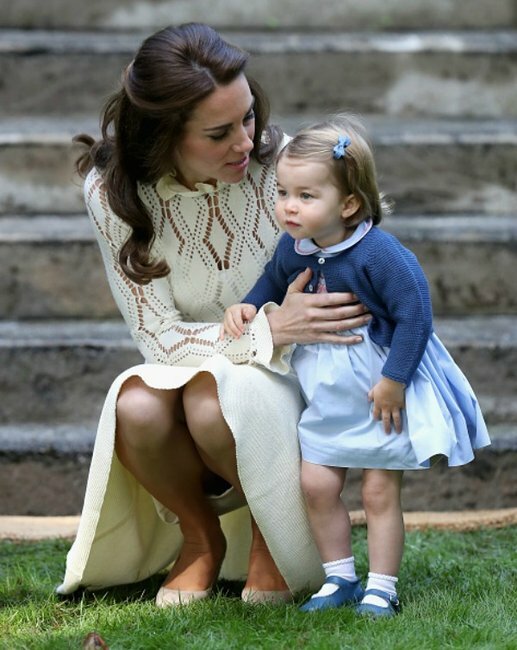 The Duchess of Cambridge and Princess Charlotte.Source: Getty. 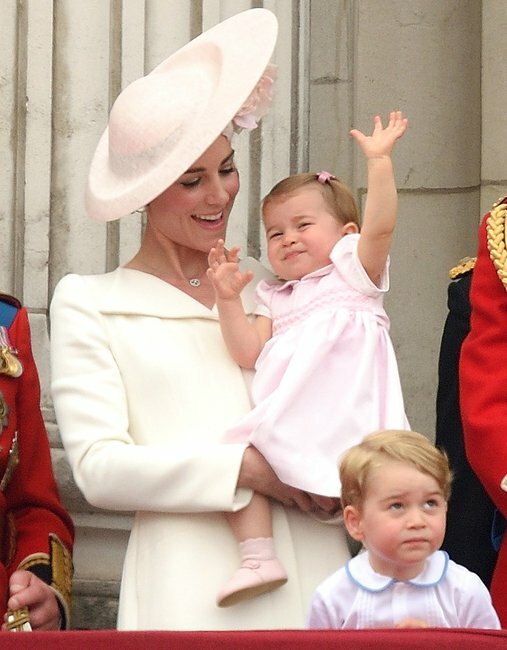 The Duchess of Cambridge, Princess Charlotte and Prince Harry.Source: Getty. 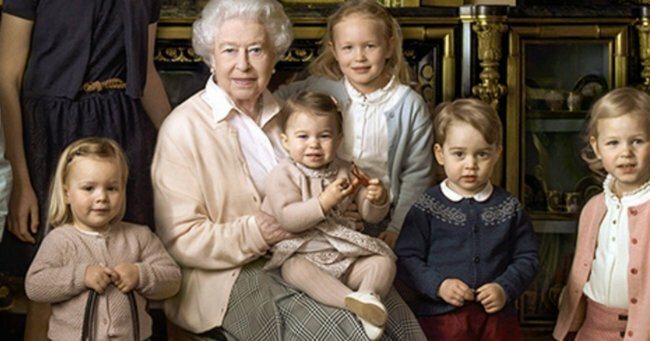 Queen Elizabeth II and her grandchildren.Source: Buckingham Palace. 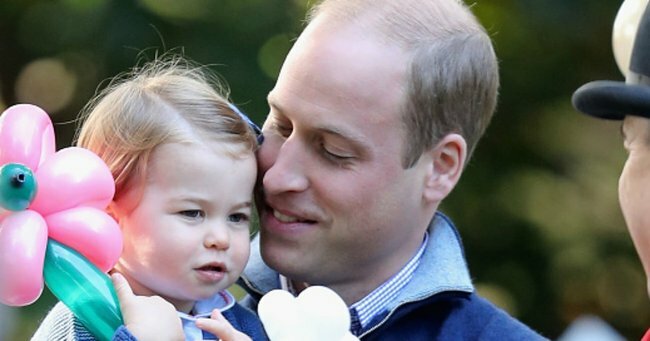 Princess Charlotte and Prince William.Source: Getty. 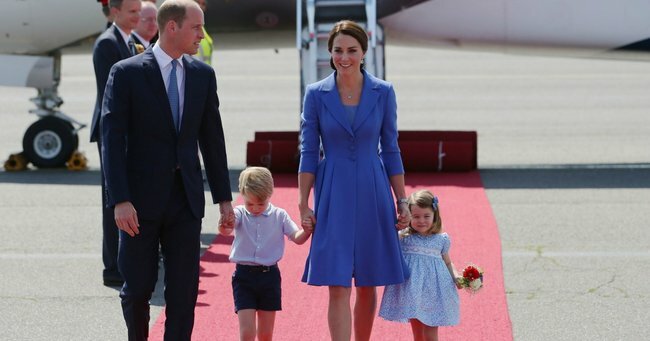 The Wales family on tour.Source: Getty. 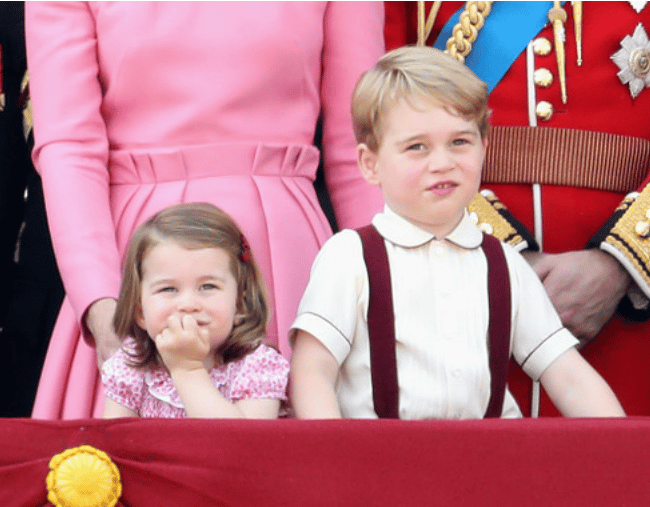 Princess Charlotte and Prince George.Source: Getty. 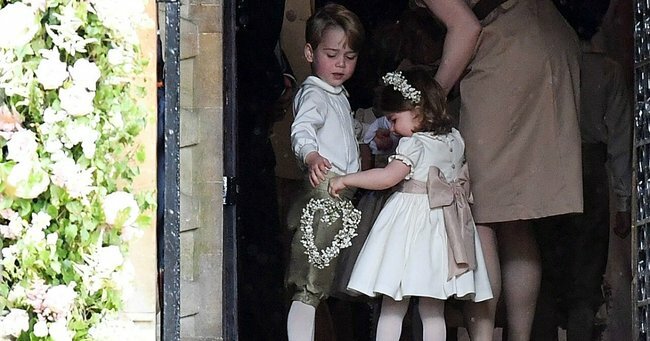 Princess Charlotte and Prince George.SO CUTE. Source: Getty. 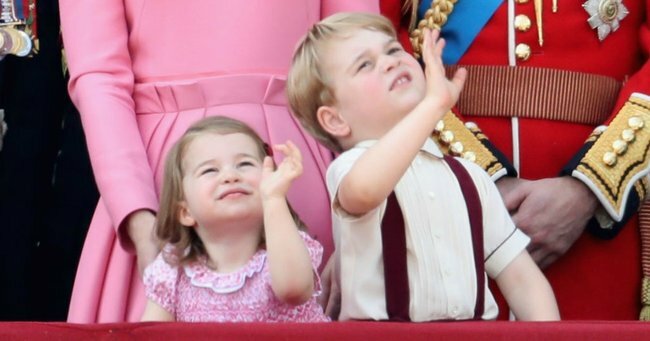 Princess Charlotte and Prince George.The cutest siblings ever. Source: Getty. 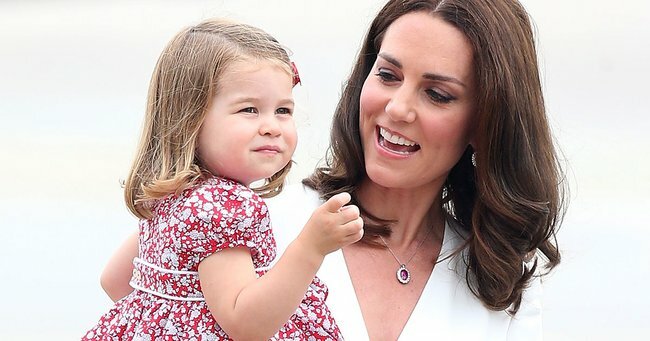 Thankfully for us, Charlotte, and gender equality, William and Kate took care of business prior to George&apos;s birth and had Parliament enact a change in the law that would allow any firstborn - regardless of gender - to claim the title of heir to the throne. 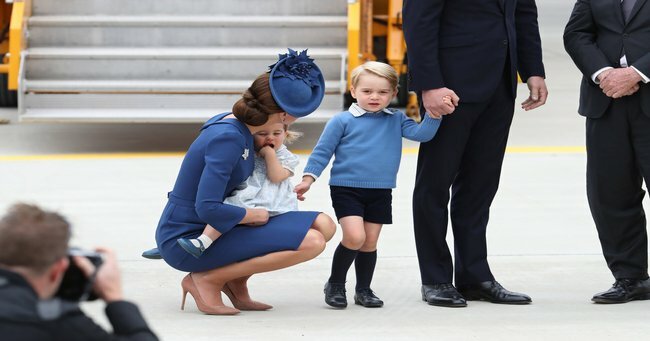 A title which Prince George seems to have taken to like water off a duck&apos;s back, but still, should worst come to worst, it&apos;s nice to know that we&apos;ve still got a lady-in-waiting, right? 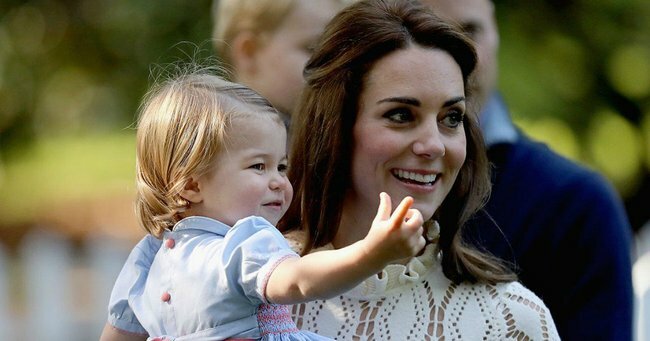 Listen: Mamamia Out Loud discuss the royal dress code for the modern family. 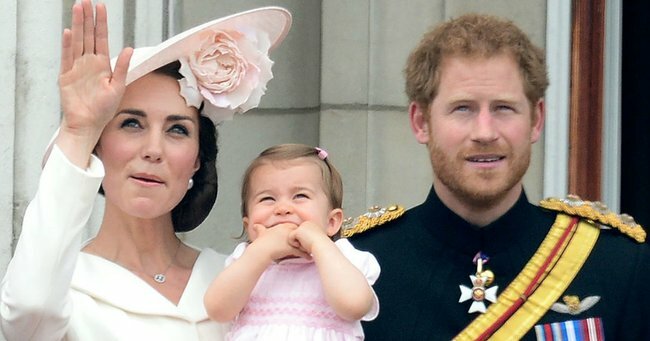 Prince William and Kate Middleton have started an adorable family tradition.